Thank you for your interest in the sample of The Complete Guide to Hazardous Materials Enforcement and Liability: California. 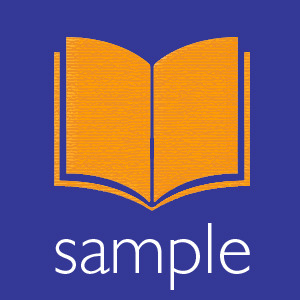 Please fill in the form to the right to receive this sample. This hazardous materials guide (hazmat guide) is written primarily for attorneys by attorneys, and is well used by corporate counsel and senior executives in corporations, accounting and engineering firms, as well as law professors and their students.